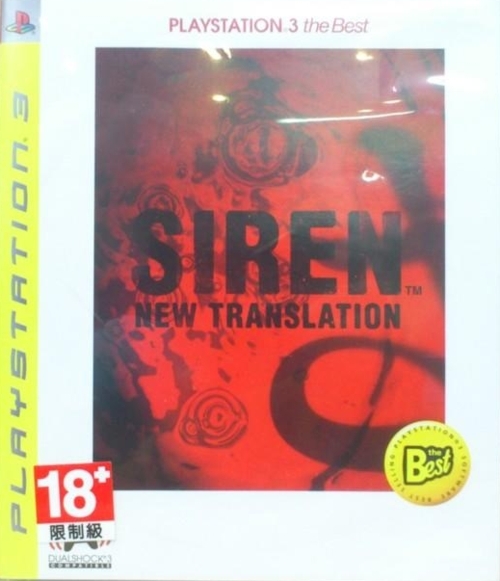 The Asian/ Hong Kong budget edition was released in Taiwan with a sticker from the distributor on the back, and probably an age rating sticker on the front. The age rating sticker shown below may have been added by a shop. Thanks to Ruten members zhongge2013 (image 1) and alice888_tw (image 2).